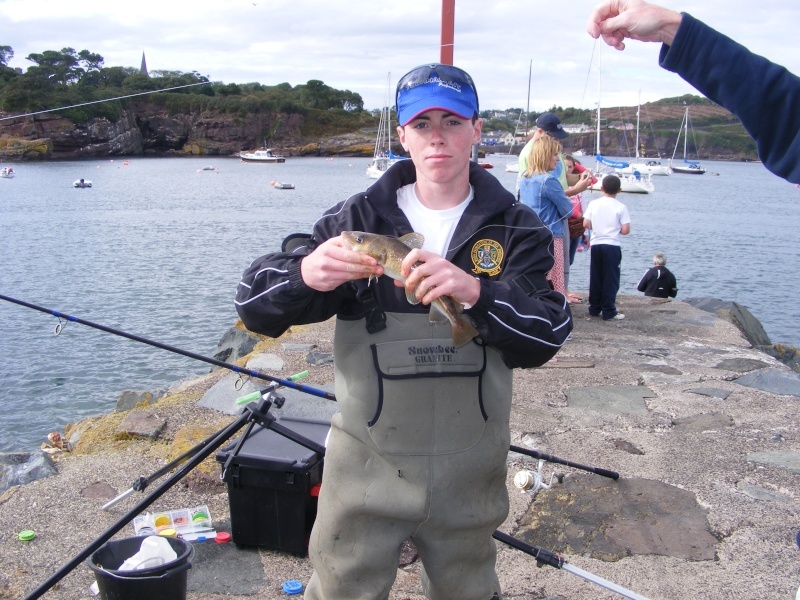 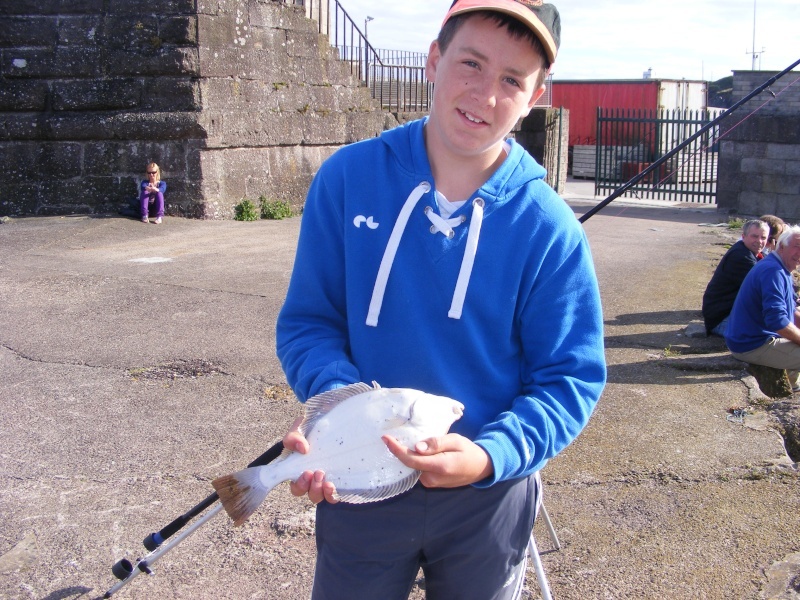 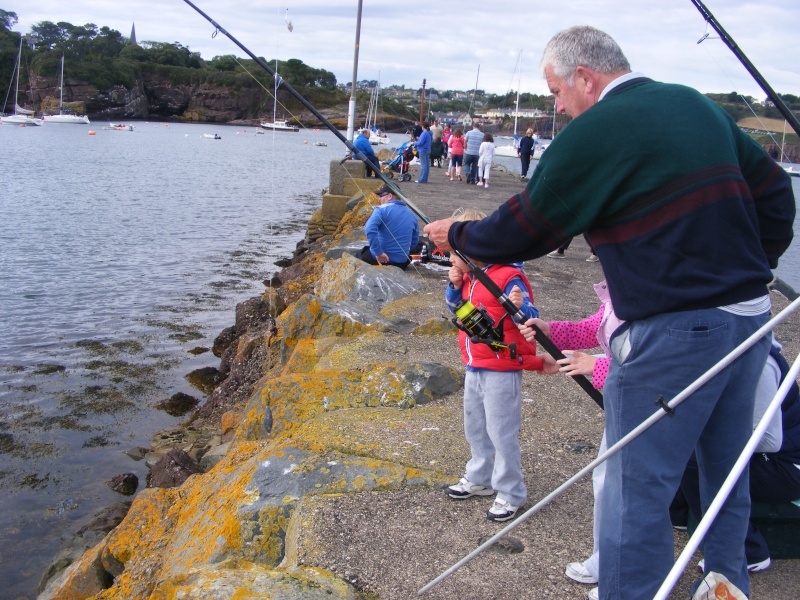 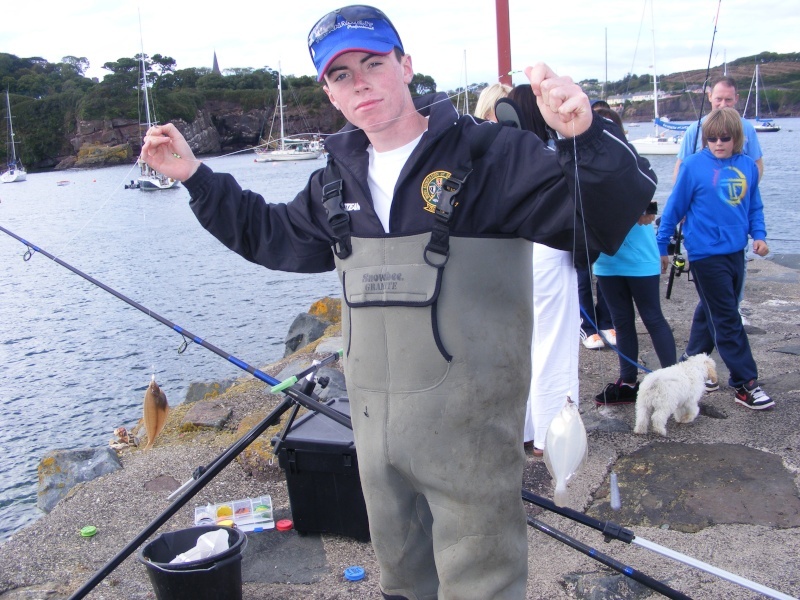 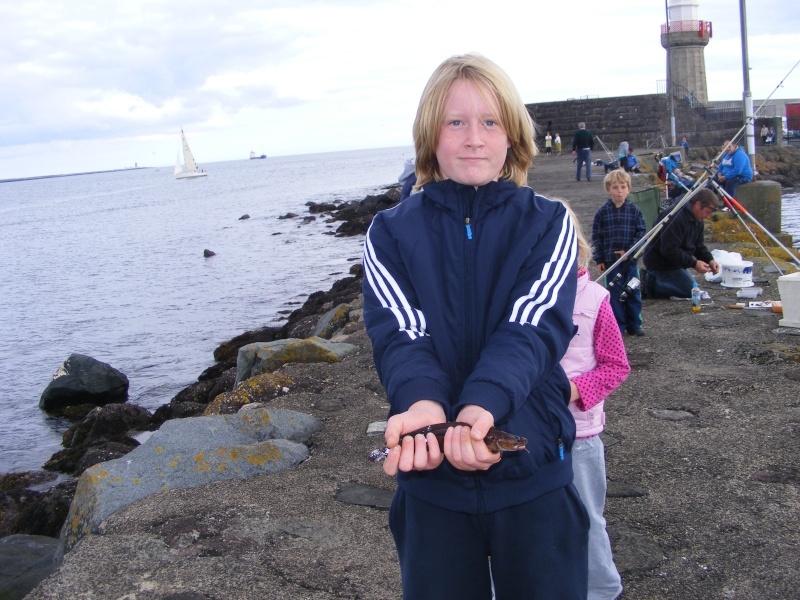 Well done to all the young anglers who turned out in Dunmore Dock today for the Rinnashark Juvenile Competition. 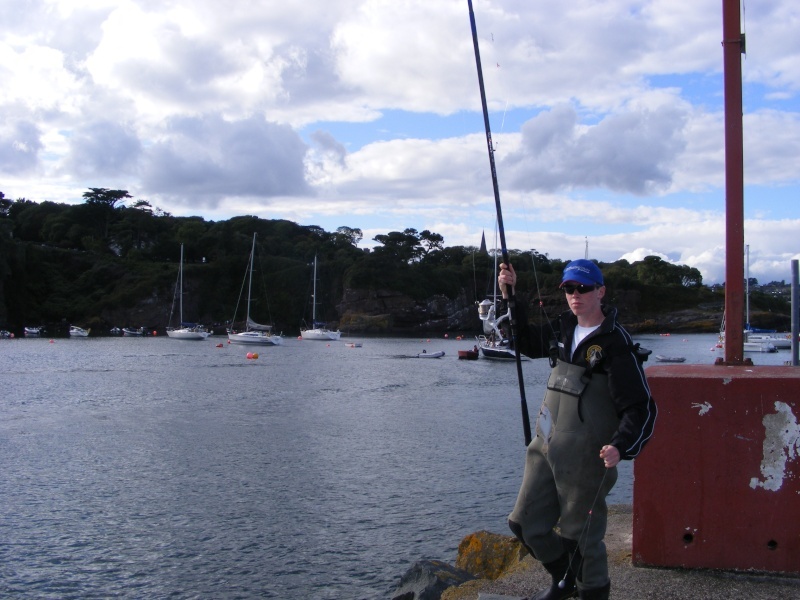 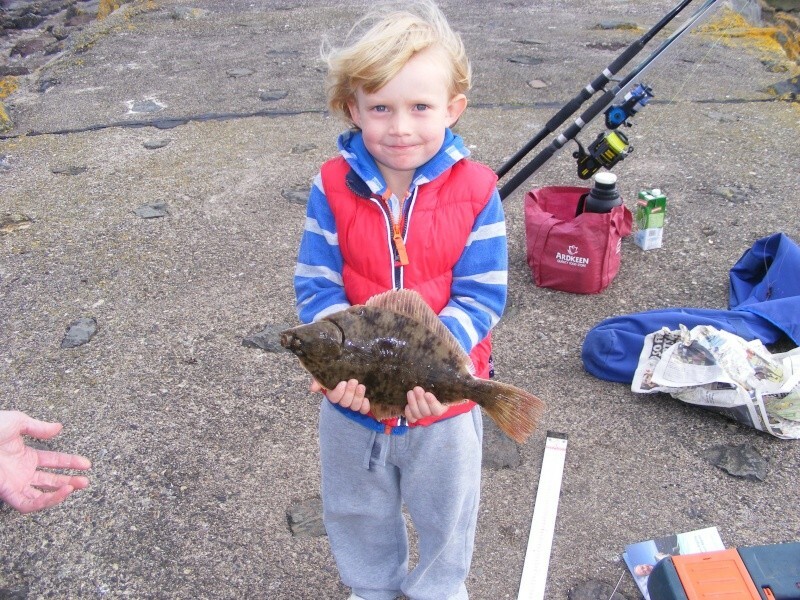 Winners on the day were Ross Nolan, Philip Griffin, Eoghan Flynn, Bradley Kirwin, Adam O'Neill, Conor Flynn, Aoibh Flynn, fishing was slow but some nice fish were landed with flonder to 36 Cms, Wrasse, Codling, Rockling, Flounder and Dab. 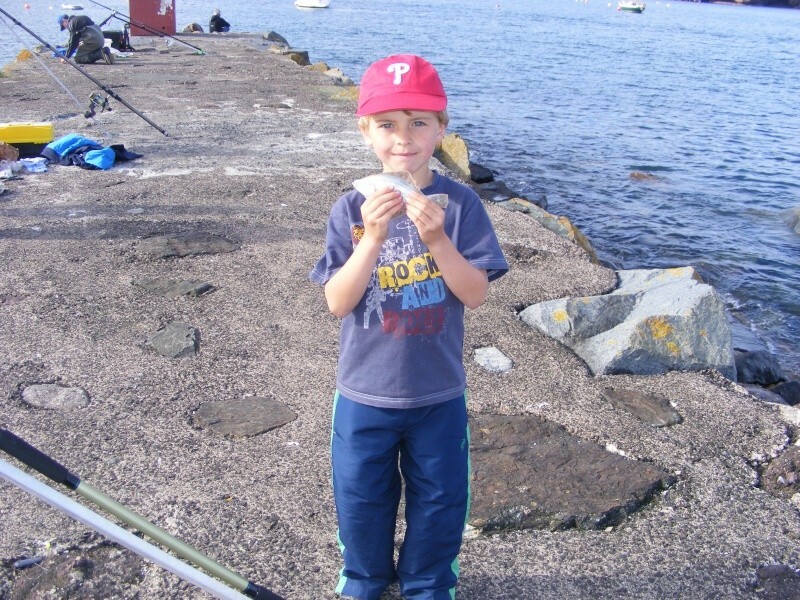 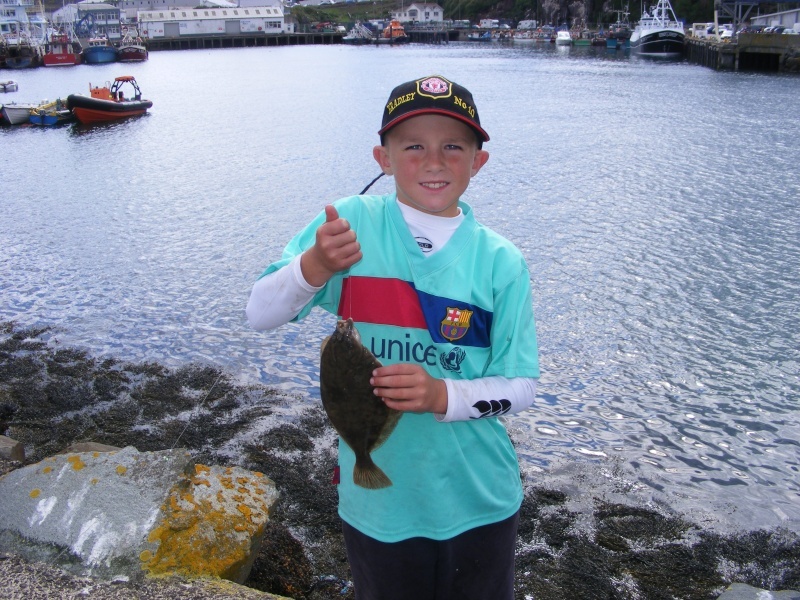 Overall a great day was had in nice sunshine for all the young anglers who were delighted that they had decided to take part in the juvenile competition. 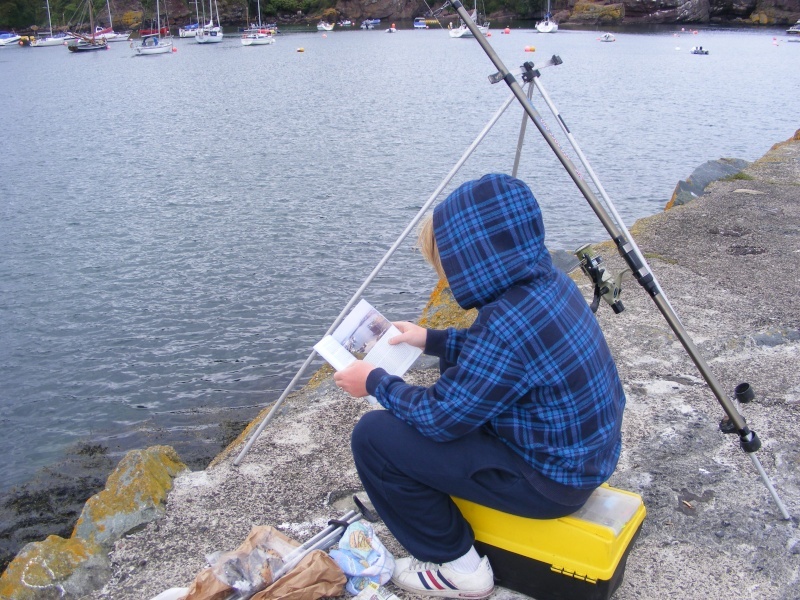 Fishing magazines and fishing catalogues with information on local fishing areas, supplied by the Fisheries Board, were distributed to all the juveniles at the end of the day. 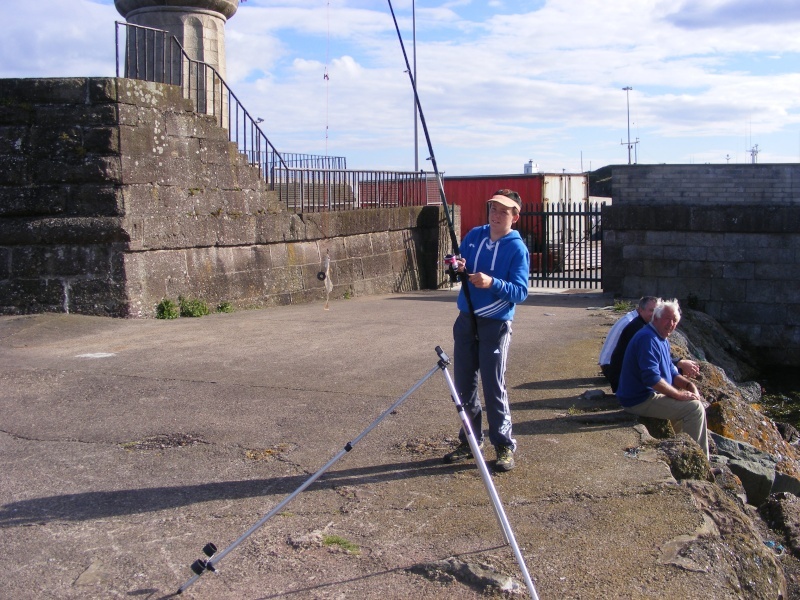 This should give them loads of local information as well as new tactics for the next day out.